Considering free wifi for guests? 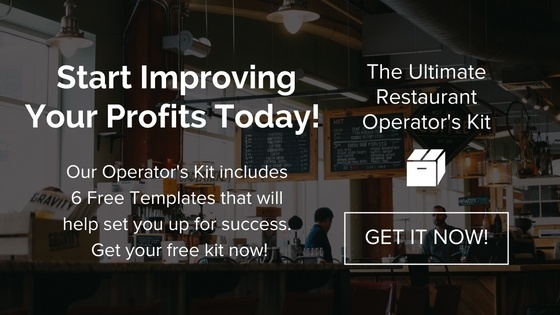 Only if you want to increase your profits! But the guests will hang around for hours without buying anything. But I’ll have bartenders messing around on Facebook while drink chits are flying in. But it’s going to cost money. 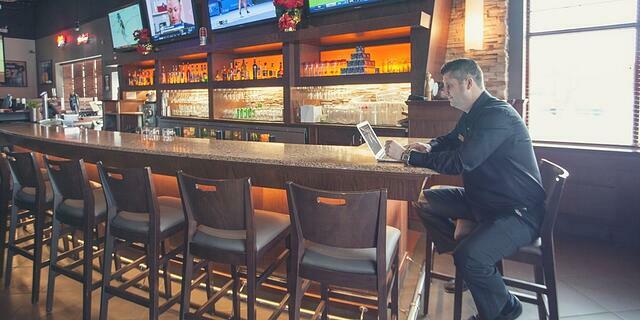 When it comes to considering going wireless in your restaurant, there are often a lot of ‘buts’. But…when owner/operators and managers do see some of the benefits (and we’ll get to those), it’s often about why wireless is good for the guests. 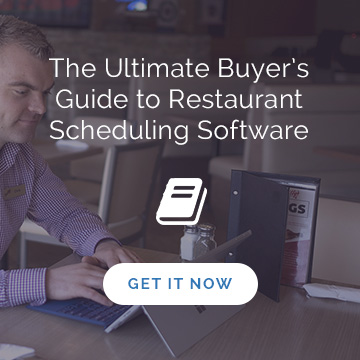 The fact is, there’s a handful of pretty important benefits for you and your restaurant. The study also found ‘crowd-sourced’ reviews become all the more valuable for restaurants that haven’t been given reviews or press in the media. Yelp ratings increase = meal counts increase. 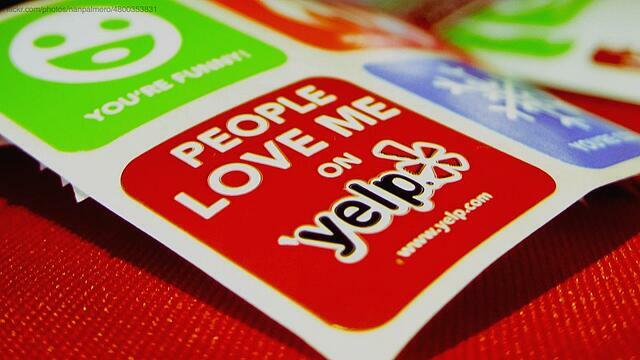 So, the question becomes, How can you make it easier for guests to give Yelp reviews? WITH WI-FI! When guests have free and easy access to wireless, they’re more likely to use it to give you Yelp reviews that, together, can have a big impact on your sales. 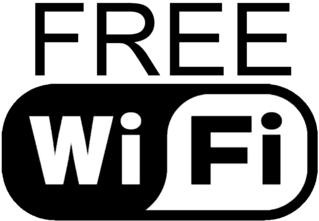 What if offering free Wi-Fi to your guests became an easy, effective and measurable way for you to boost sales and build loyalty? Where café and restaurant Wi-Fi of the past was painstaking for both parties (your team gets asked every nanosecond what the password is, often forget, and guests get frustrated), today, restaurant Wi-Fi can be completely hands-off and a powerful sales tool. How? Instead of having guests type in a ridiculous password and go straight to their favourite websites, Wi-Fi marketing companies like Turnstyle bring guests to a screen that asks for their email address, SMS or social profiles, and then they can go to their favorite websites. Now that you have their contact info—as part of a very large and valuable contact list—you can use that platform to reach out to guests any time with offers, specials and updates that’ll keep them coming back. Suddenly, that Wi-Fi expense becomes revenue. Think about it: When you have 15 minutes to grab a coffee or a beer by yourself, which would you choose—an eatery with a ‘FREE Wi-Fi’ sticker on the door, or one without? “You may assume that most people would not want to check Facebook or look at their emails while they’re eating, but keep in mind who your audience is. Millennials are prone to posting selfies and photos of their food; many business people will need to stay connected to the office at all times; and parents may wish to keep their kids entertained while waiting for a table. Reason #4: guests linger… and spend! 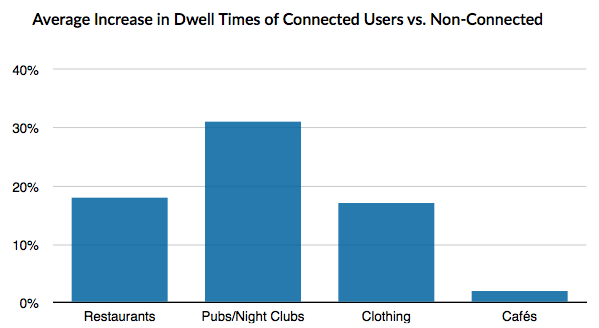 Our friends at Turnstyle cite a study that showed the connection between Wi-Fi and sales at 20 venues—a mix of restaurants, bars, cafés and clothing stores. Restaurants in the study that offered free Wi-Fi saw a nearly 20 per cent increase in dwell times. Typically, that means more sales and the chance to upsell. Here’s where that ‘but’ comes in: It’s great they’re ‘dwelling’ longer, But what if they just sit there taking up a booth for two hours without ordering anything? 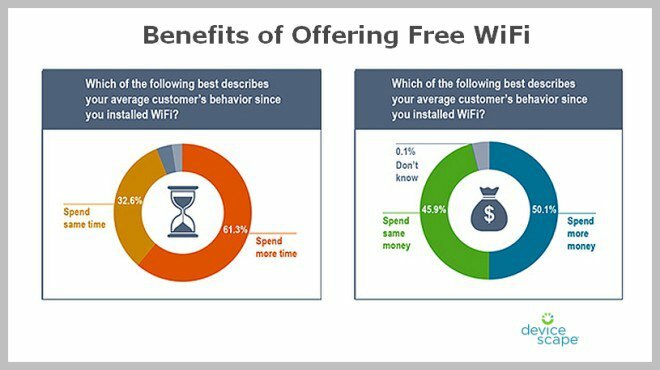 Smallbiztrends.com cites a Devicescape survey that focused on the benefits of offering free Wi-Fi at 400 “mom and pop” stores, including restaurants, bars and cafés. What percentage of the day are you or your managers typically stuck in the back office, crunching numbers, updating spreadsheets, writing schedules, creating reports for head office? 50 per cent? 75 per cent? 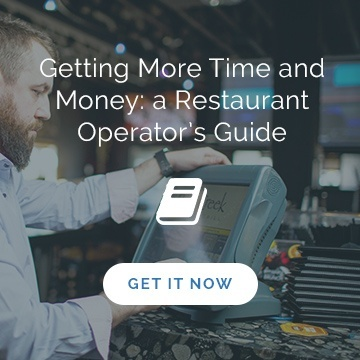 Whatever that number is, it’s a lot of time to be away from what’s really going on in the restaurant and what makes it tick: a sharp hostess, a witty and honest bartender, a get-it-done expeditor, line cooks who could build your signature burger with their eyes closed, a reliable POS system…. You’re more accessible to staff who want to ask questions or need help with the debit machine that’s been on the fritz. You get to oversee who is performing well or under-performing, dynamics between team members, and act as another set of eyes on staff rumoured to have been not ringing in drinks or comp-ing bills a little too frequently. In short, you’ve showed up, and you’re holding people accountable. There, now you’ve got five pretty powerful reasons to include Wi-Fi in your marketing budget. Need help building your best budget yet? Read our post The 5 Most Common Budget Mistakes.